I am an Associate Professor at New York University (NYU) with a joint appointment in the Occupational Therapy Department in the Steinhardt School of Culture, Education, and Human Development and the Technology, Culture and Society Department in the Tandon School of Engineering. As of 2019, I am serving as the Director of the Ability Project, an interdisciplinary research space dedicated to the intersection between disability and technology. My work primarily focuses on working closely with end users to understand accessibility challenges and the potential for novel assistive technologies to address them. 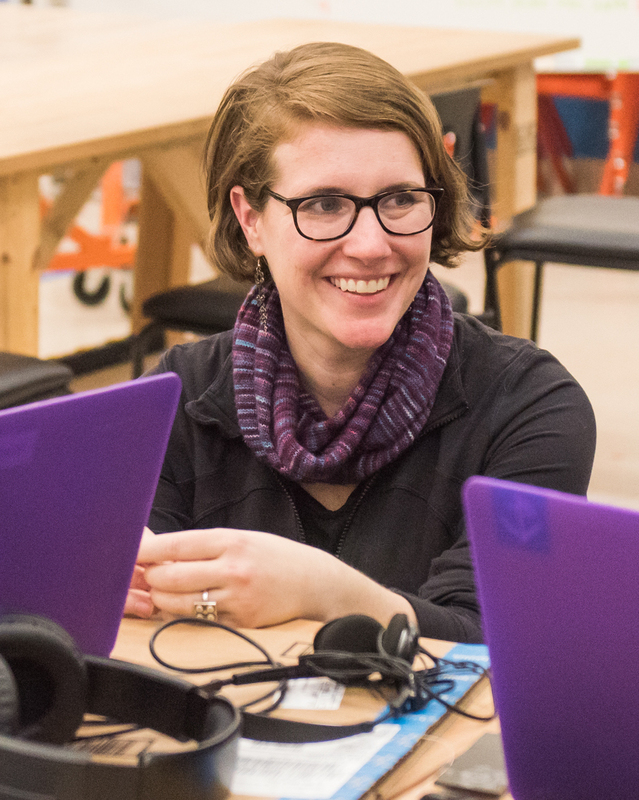 I have been working in accessibility research since 2001, and am currently interested in how we can empower others to “DIY” and build their own assistive technologies through designing accessible tools or training materials for digital fabrication tools. I was an Associate Professor of Human-Centered Computing in the Information Systems Department at UMBC from 2010 - 2018. I served as the Graduate Program director of the Human Centered Computing MS and PhD programs from 2016-2018 and was an an active member of the Interactive Systems Research Center. I am collaborating with the Digital Harbor Foundation (an afterschool youth makerspace) on an NSF-sponsored project to explore the potential future of "Maker Jobs" for youth. In 2016 we opened the DHF 3D Print Shop which employs Baltimore youth to complete 3D printing, scanning, and design work for the local community. This project was highlighted in a NSF Science Nation video a few months after the print shop opened. I received my PhD in Human-Computer Interaction from the HCII at Carnegie Mellon in 2010, with Scott Hudson and Jennifer Mankoff as my dissertation advisors. Before that, I received a BS in Computer Science at Georgia Tech and worked with Thad Starner in the Contextual Computing Group.